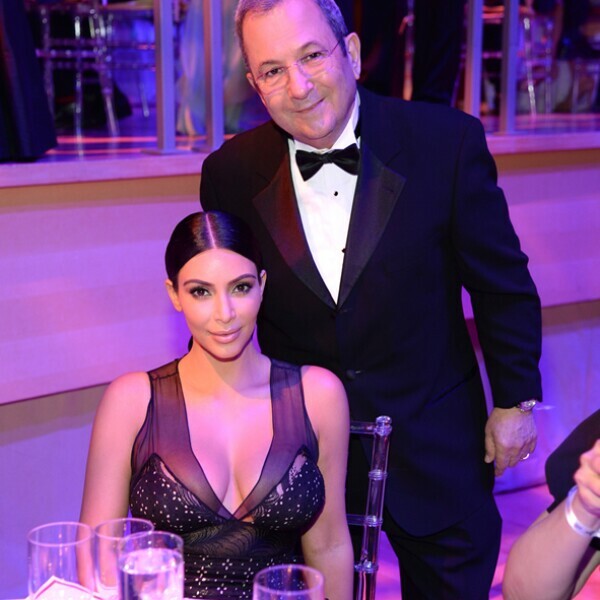 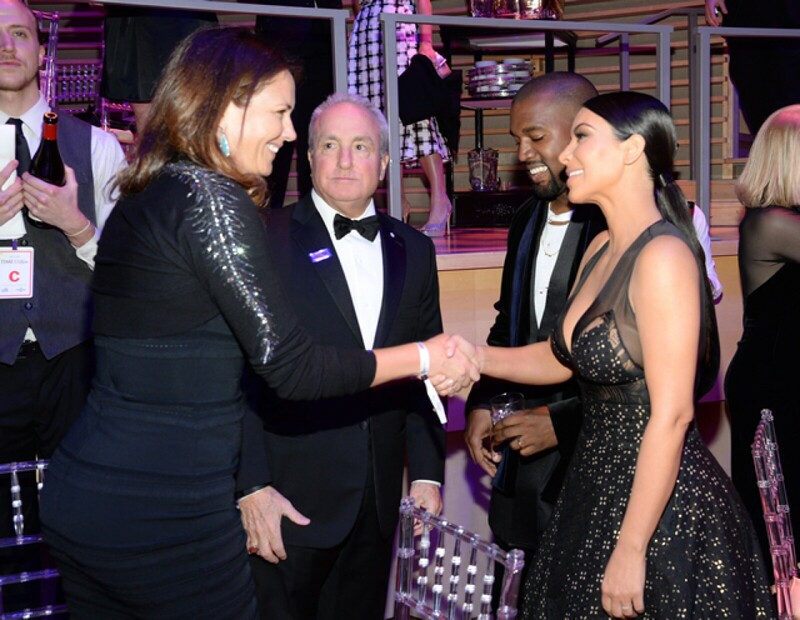 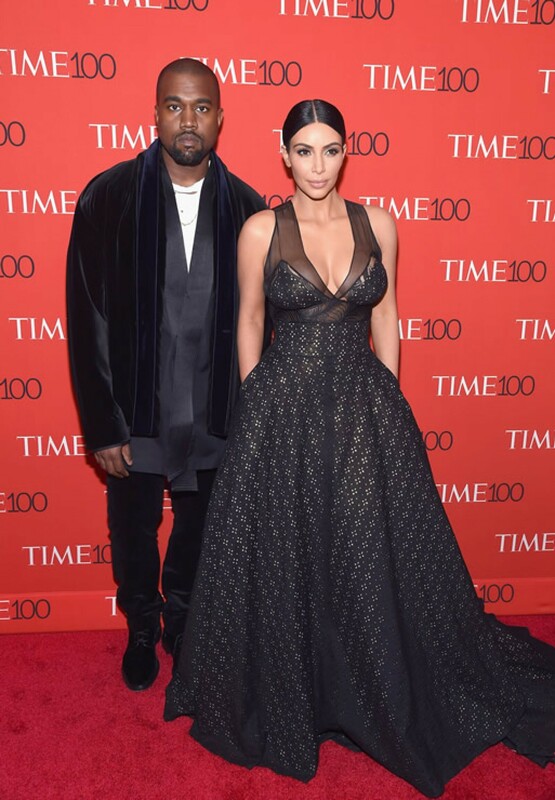 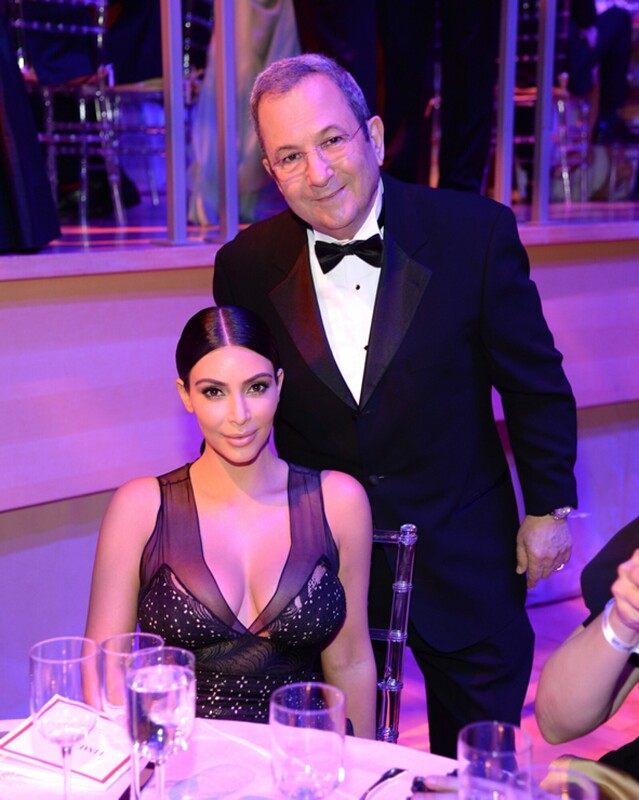 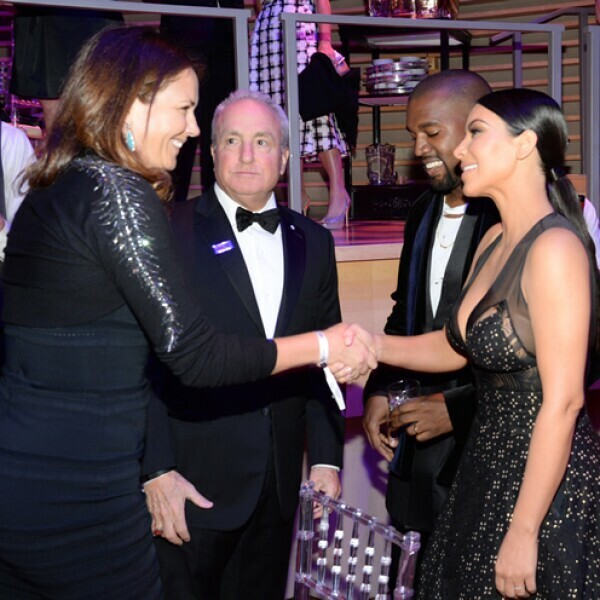 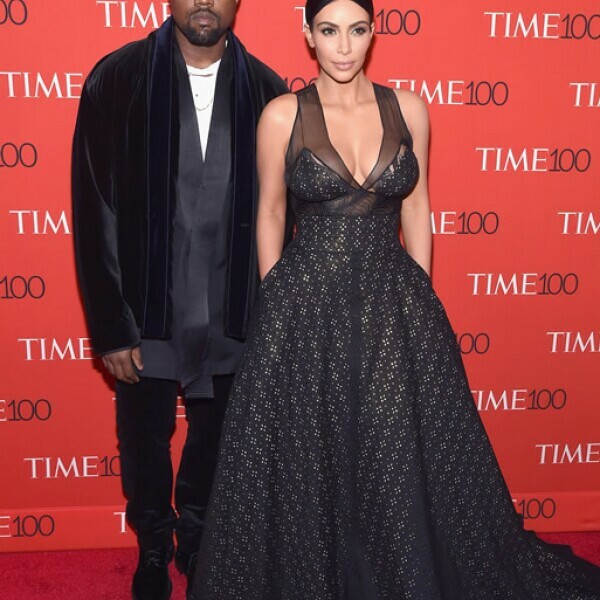 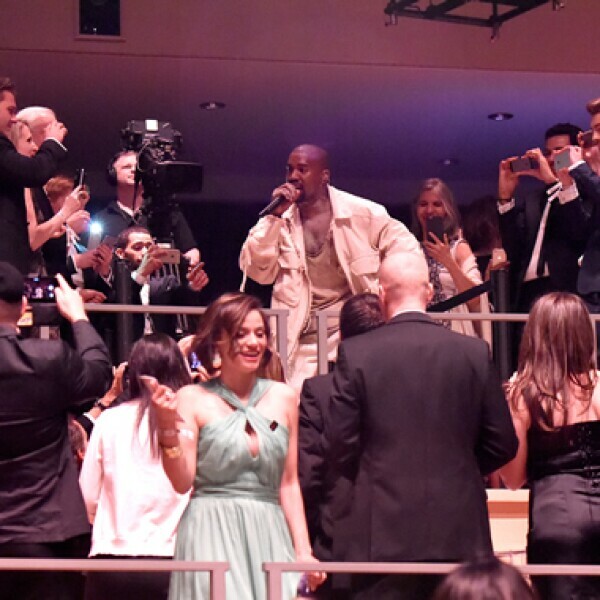 Lorne Michaels, Kanye West y Kim Kardashian West. 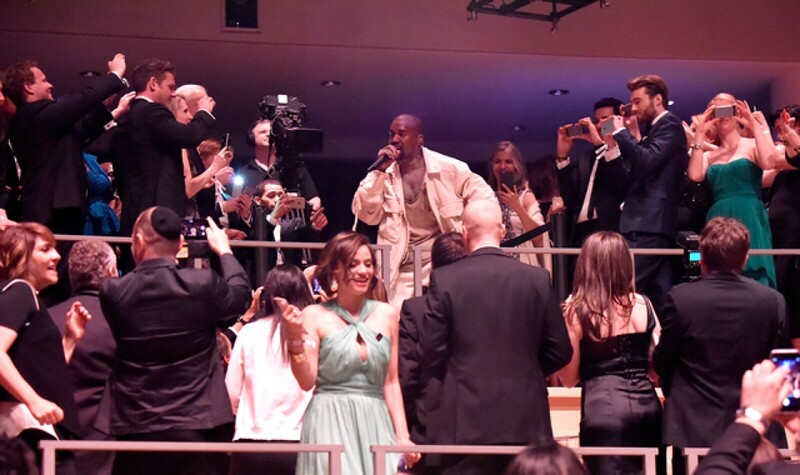 Bradley Cooper y Katie Couric. 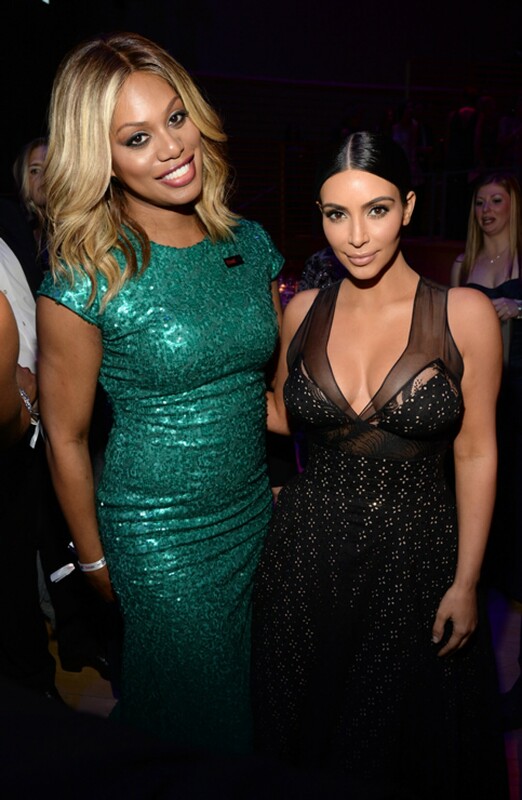 Faith Hill y Kim Kardashian. 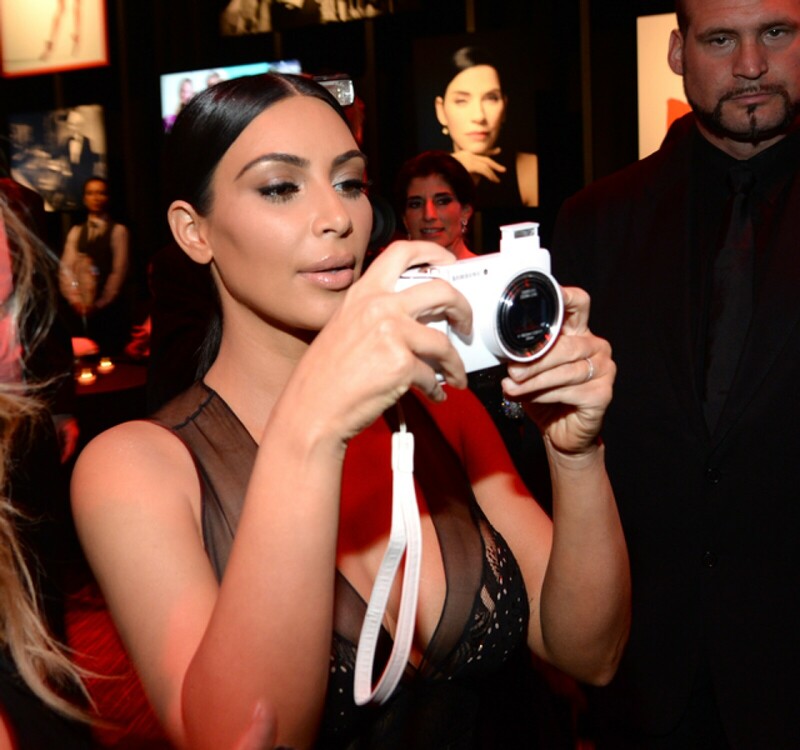 Tim McGraw, Faith Hill y Kim Kardashian. 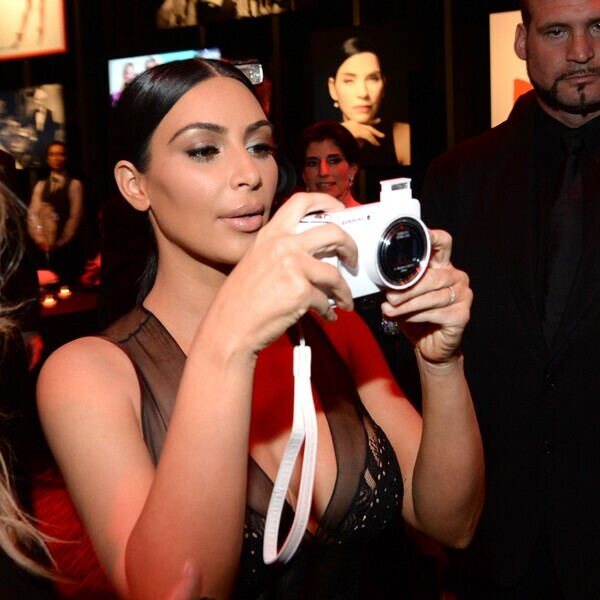 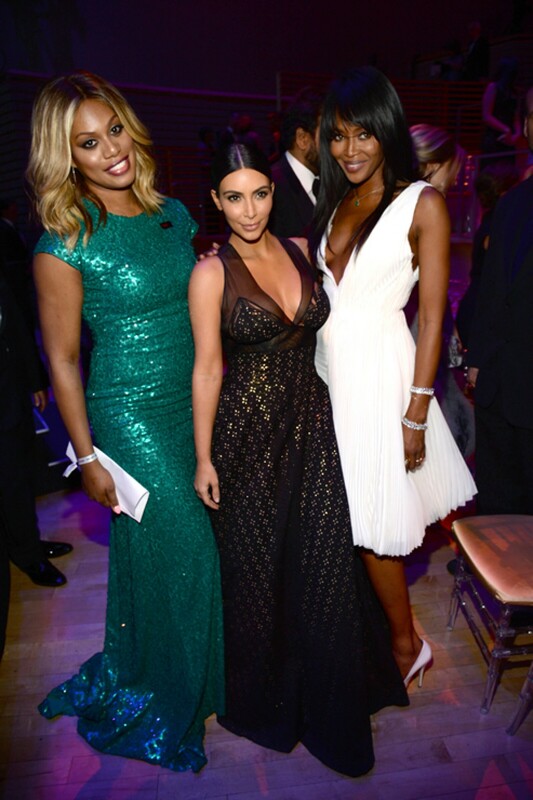 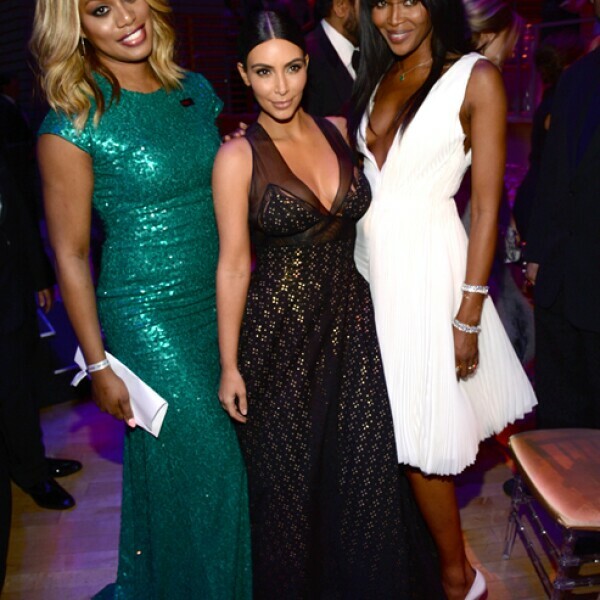 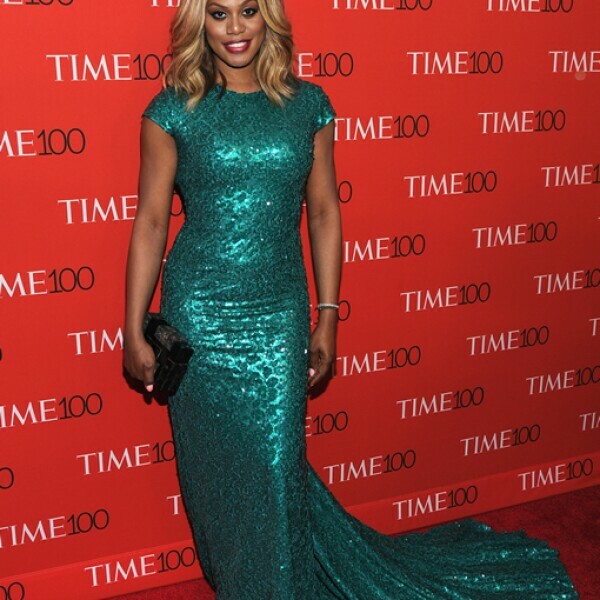 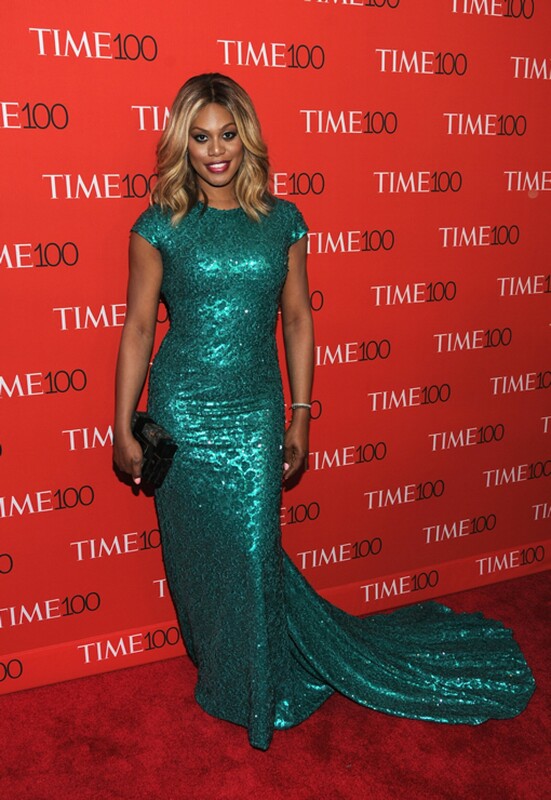 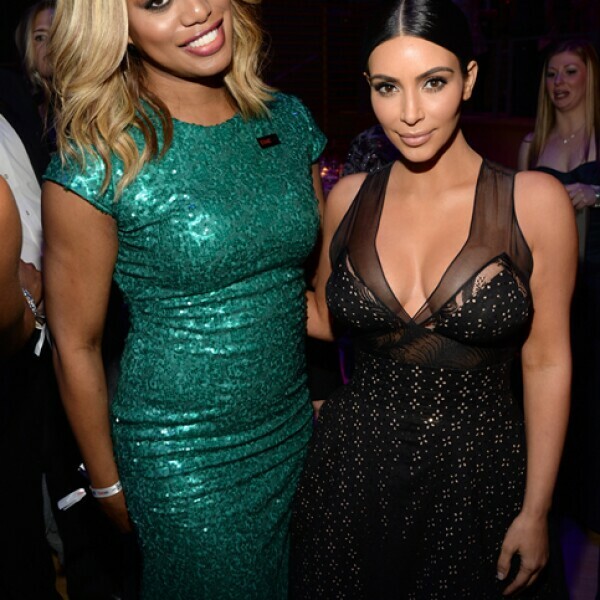 Laverne Cox y Kim Kardashian.